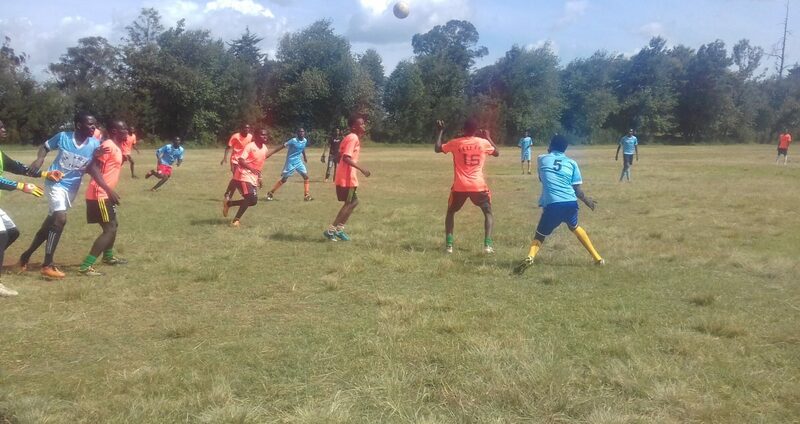 Talented deaf persons have taken up football as a way of interacting, socializing and part of their entertainment sector in Uasin Gishu County. With Deaf Week coming to an end over the weekend, people living with hearing impaired hosted a football and volleyball tournament with their abled counterparts as they interacted, spreading the message of togetherness and cohesion across the country. 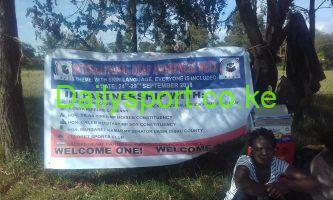 Uasin Gishu Deaf Football club played their friendly match against Eldoret Technical Training Institute (ETTI) at Eldoret Sports grounds, not as part of their league match but introducing themselves to the sporting world. 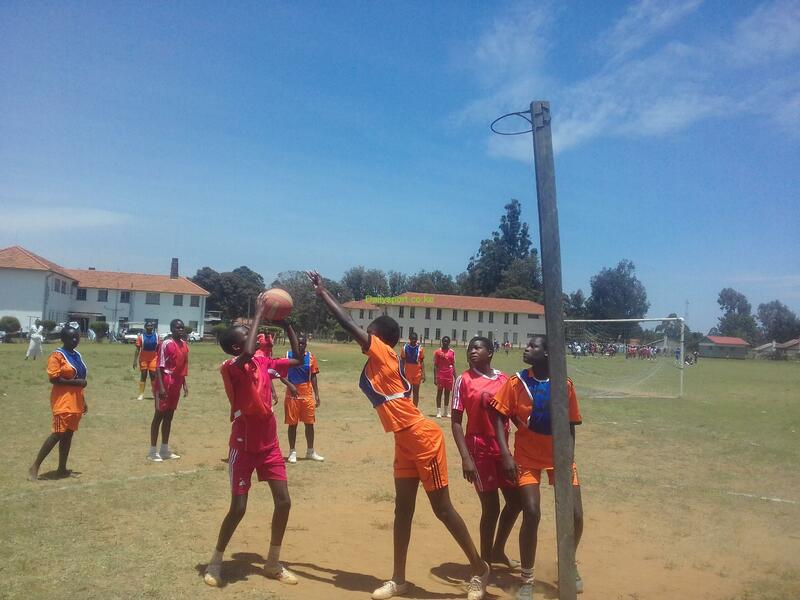 Under the tutelage of Patrick Mwai, the team trains at Uasin Gishu Primary school daily to sharpen their skills and set the agenda of togetherness as a family as well as play other teams. 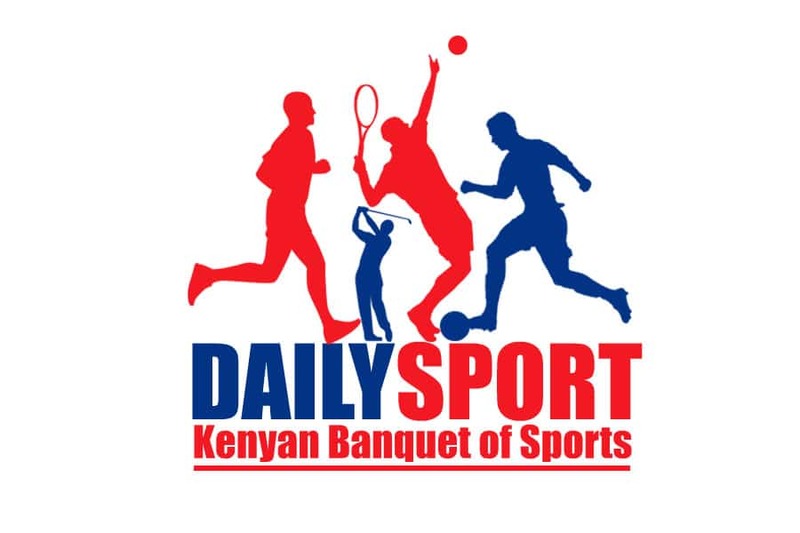 “Our purpose is to ensure that we play against other teams as we build cohesion with abled people, showing that apart from being deaf, we can do what other people can do,” said Mwai. 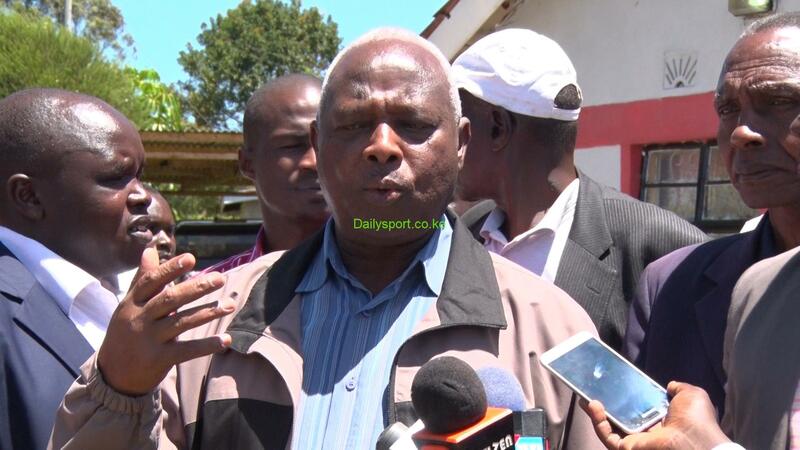 Mwai said they need so many things that include training kits and support from the government and well-wishers to ensure their talent doesn’t die in the village. 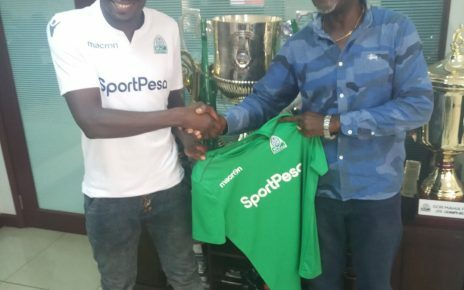 “We lack support like team uniforms but we always try our best not to stop training,” added Mwai who will be travelling to Kakamega with his team for a bigger football assignment. Monica Tenai, the founder of Deaf Girl Education Foundation said they wanted to end the Deaf week on a high note because sports bring all people together. With lack of football deaf team in the region, Tenai said they wanted to tell the public that deaf people can also play football just like any other person out there. “We are capable of doing anything despite our challenges but we try to ensure that we work extra hard to win in whatever we do,” said Tenai. She pointed out that they face challenges of officiating in a match like getting the best referee who understands sign language.